I use the metaphor of “finding the leading thread” as shorthand for getting directly to the heart of the matter. It’s not easy, but when it succeeds it has great power. This way of searching for meaning can be just as valuable for managers as it is for a psychologist. An up-and-coming professional, new to leading a team, demonstrates mental acuity and eagerness to problem solve. He welcomes others’ involvement and invites a lively back-and-forth exchange of ideas, that is, so long as it aligns with his “great” ideas. However, if members of the team or collaborators outside the team suggest an alternative strategy, one which does not align with his ideas, he becomes rather rejecting and closes discussion. That’s an issue for his boss and others, and he’s assigned a coach to address it. It turns out that the same force of presence that can be energizing and promote confident action in his team, can also become a force for shutting down others. It’s his high need for control and insecurity in relying on the thinking of others that arouses his defenses. The leading thread in this case is the felt sense of insecurity. He’s given this feedback, and it’s difficult for him to accept. It feels like a weakness, and he wants only his strengths to show. His reactions to the threat of losing control manifests in his tone of voice, his facial expressions, and his impatience. Because he is competitive and views success as a zero-sum game, he sees others as competitors. He attributes motives of wanting to win, claim credit, even if it occurs at his expense. Again, these are difficult feelings for him to accept. It implies selfishness, and he thinks of himself as team player. Finding and following a leading thread reveals a single theme clearly, i.e., a felt sense of insecurity when his ideas are challenged. It reveals other themes and issues too. He does value a team ethic, but he also fears a loss of standing if his ideas do not prevail. His sense of worth is attached to being smart. Observations: First, we must notice that it was necessary suspend judgment about his behavior to see it clearly and make sense of how it works. Second, it required a second person, an expert, to assess and reframe the situation and behavior to obtain new insight. 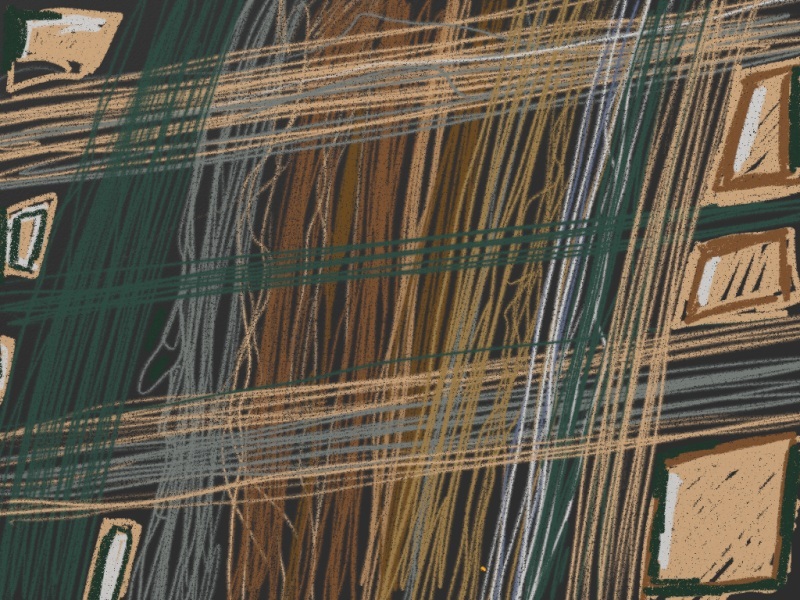 Third, the leading thread takes us to a snarl of threads or competing values and interests that must be sorted out. A reflective quality of thought and conversation is necessary to lay bare this complex picture of how our behavior is motivated. 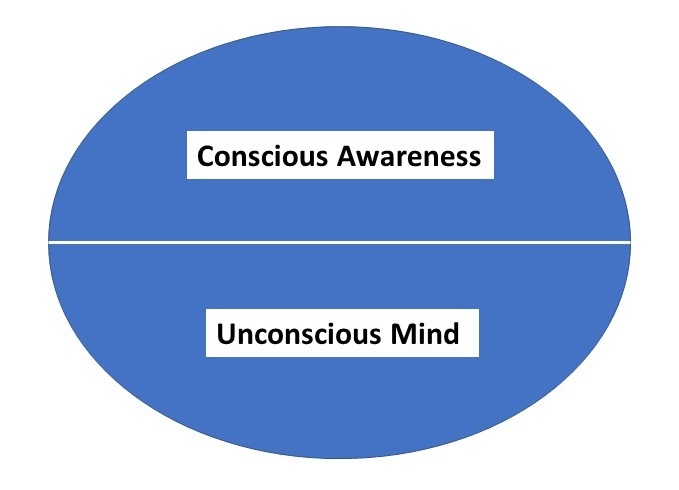 The feelings, thoughts, and actions that we are immediately aware of (above the line) often are triggered by others that operate outside conscious awareness. To make our insights practical they must be situated within our field of action. We do this by examining how key themes are revealed in the daily course of work. Examples illustrate how difficulties occurred. We analyze them very much like a coach and player might review game film after a football game to see how things happened and how they might have been dealt with differently. This next-step analysis might be done between coach and developing leader initially, but the intent is to bring the insights and conversation into dialogue with the person’s manager. This is the locus ongoing developmental dialogue. The coach is a bridge and support resource. The developing leader learns to trust his primary experience. He learns to listen to it without judgment, to understand what it has to say about him, the way he perceives things, and how his perceptions affect behavior. Treating his experience, especially his emotions, as data becomes a source of freedom! The person’s manager learns the same lesson, as it applies to his direct reports and as it applies to him. When he finds himself getting frustrated, annoyed, or losing confidence in his developing leader, he seeks to understand what he (manager) is experiencing, and he treats his feelings and thoughts as data. It enables him to broach dialogue and get to the point (the leading thread) more directly. As dialogue between developing leader and manager becomes more able to achieve this quality of interaction and insight, a deeper quality of trust emerges. Also, the quality of attachment changes. They learn that they can safely reveal their vulnerabilities and repair strains more readily. Beyond using this approach for leader development, they discover how it applies to handling so-called “difficult conversations” and resolving chronic patterns of conflict. Using reflective dialogue to treat our feelings as data and to search for meaning in our experience becomes a powerful tool for leadership and organizational development.